Robert M. Entman is J.B. and M.C. Shapiro Professor of Media and Public Affairs and Professor of International Affairs at The George Washington University. 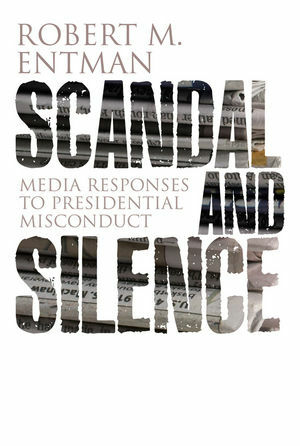 His newest book is Scandal and Silence: Media Responses to Presidential Misconduct (Polity, 2012). Dr. Entman’s Projections of Power: Framing News, Public Opinion and US Foreign Policy (University of Chicago, 2004) is winner of the 2011 Graber Award for Outstanding Book from the Political Communication Section of the American Political Science Association (APSA). He is working on a new book tentatively entitled Media Biases.His other books include Mediated Politics: Communication in the Future of Democracy (2001, edited with Lance Bennett); The Black Image in the White Mind: Media and Race in America (2000, with Andrew Rojecki), which won Harvard’s Goldsmith Book Prize, the Lane Award from the American Political Science Association, and other awards; and Democracy Without Citizens: Media and the Decay of American Politics(1989). He has also published dozens of journal articles, reports, and book chapters in such fields as political communication, public opinion, race relations, and public policy. 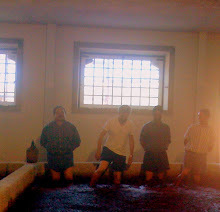 Dr. Entman has received a 2012 Humboldt Research Award from the Alexander von Humboldt Foundation of Germany. He is the first scholar from the field of political communication and the first from GW to win the award, which is “granted in recognition of a researcher’s entire achievements to date to academics whose fundamental discoveries, new theories, or insights have had a significant impact on their own discipline and who are expected to continue producing cutting-edge achievements in the future.” In 2012 he will be doing research and writing at the Free University of Berlin.